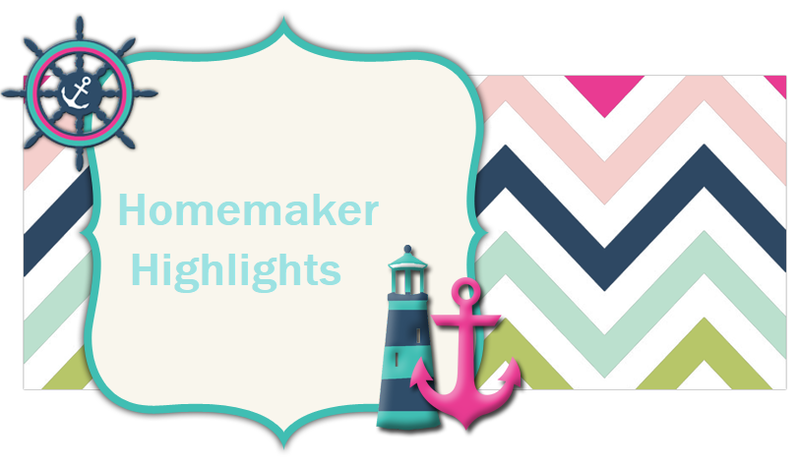 Homemaker Highlights: Novica GC Giveaway!!! artisan crafted cotton embroidered blouse from Thailand. 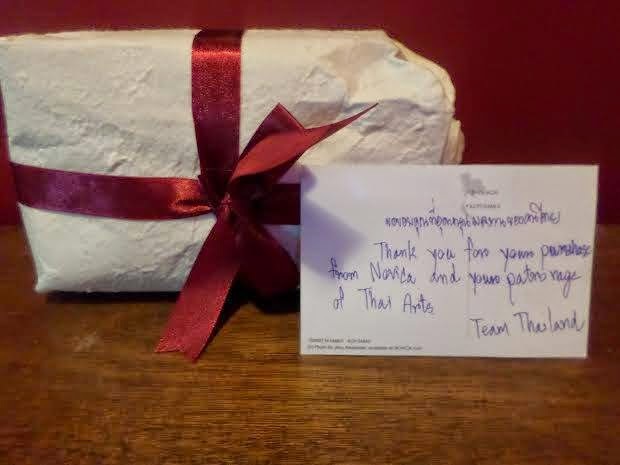 When my package arrived, it was wrapped so beautiful and I received a card thanking me for supporting the Thai arts. After wearing my shirt on a few occasions I can say that I really enjoy the detailed embroidery around the neck and sleeves, it's quite beautiful. The fabric itself is a heavy cotton and would be wonderful for Winter. The sleeves flow outward and just the right amount of shape with the elastic waist. Now for the giveaway!!! 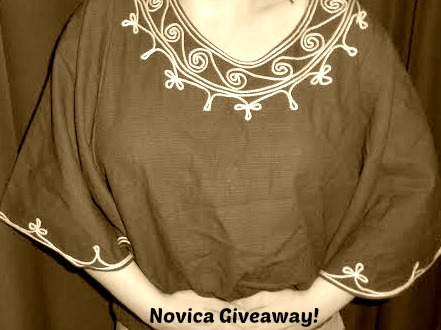 Novica has been very kind and is offering one of our blog readers a 37.50 online GC to Novica. The only two requirements for entering are liking their Facebook page and my Facebook page. Easy peasy and I will announce the winner May 23, 2014. After announcement I will verify your entries, email for verification, and email your GC to you! Just enter with the Rafflecopter form below.